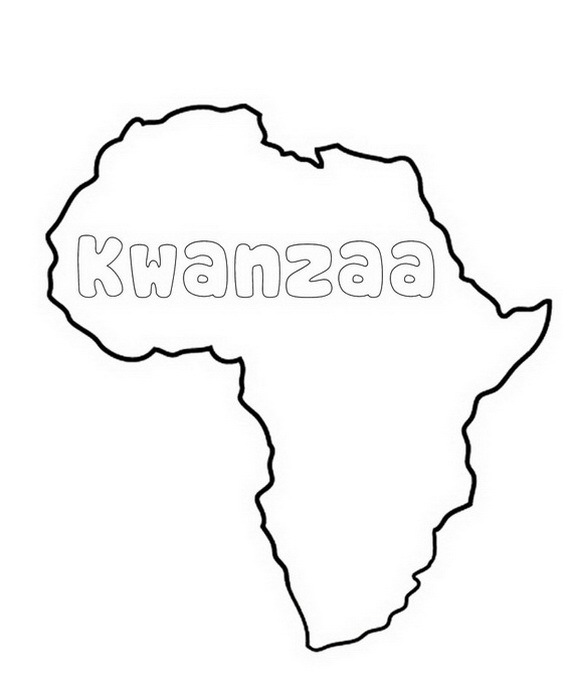 Kwanzaa is an African-American and Pan-African cultural celebration which has been celebrated since 1965. 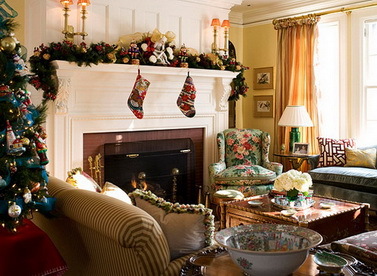 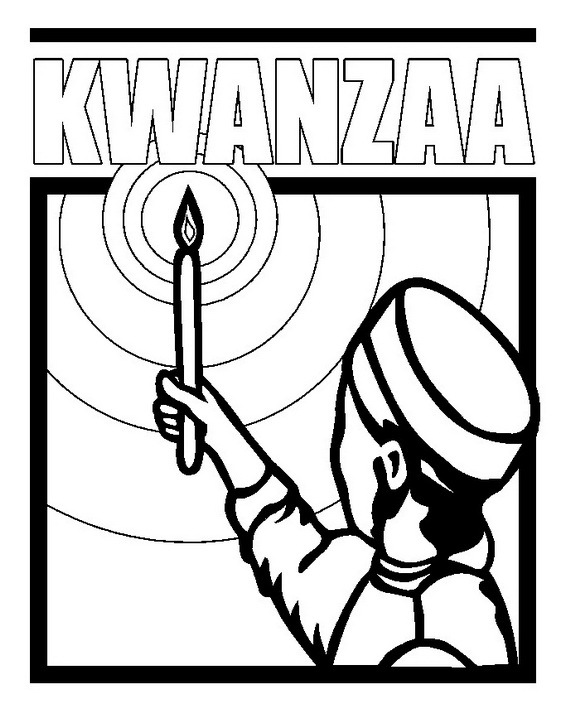 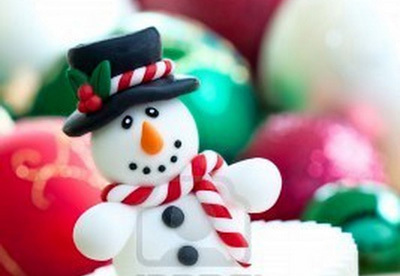 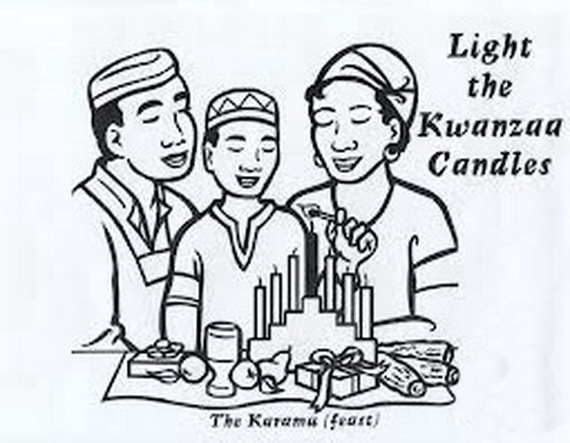 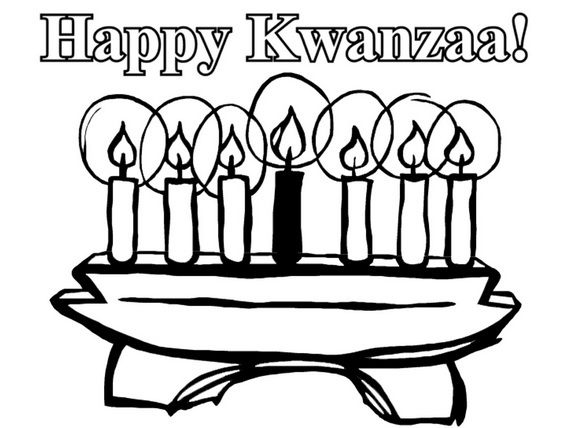 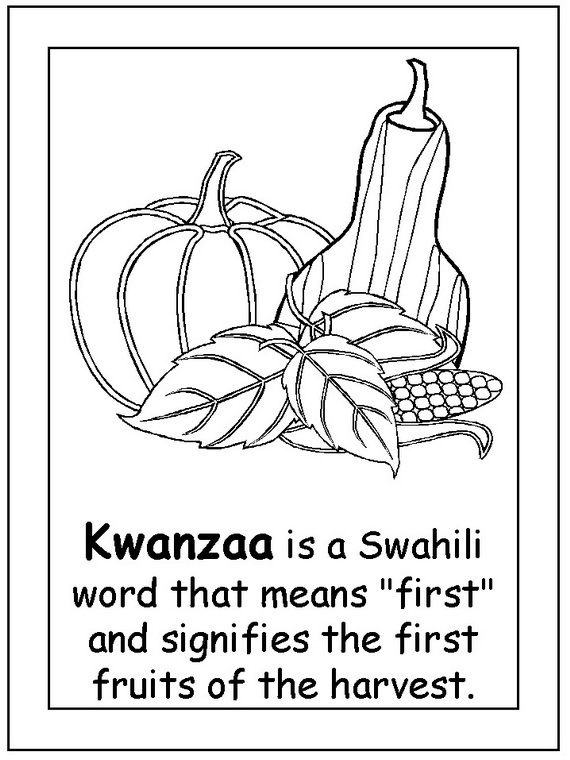 The word “Kwanzaa” means “first fruits” in Swahili. 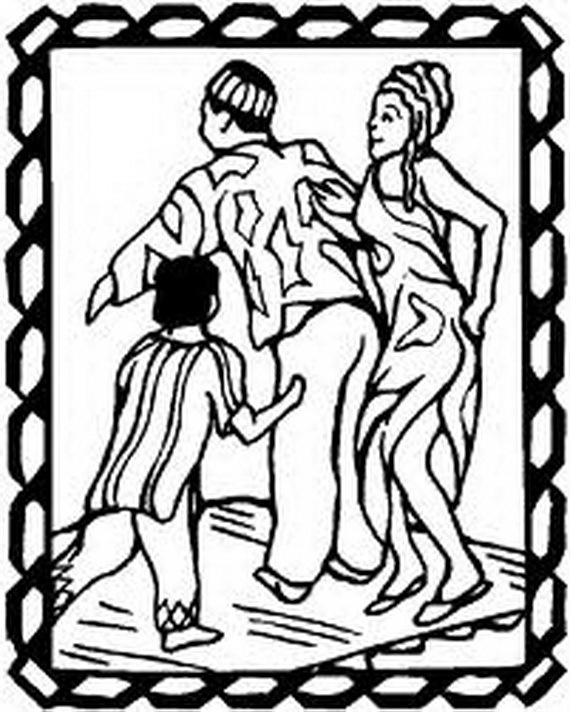 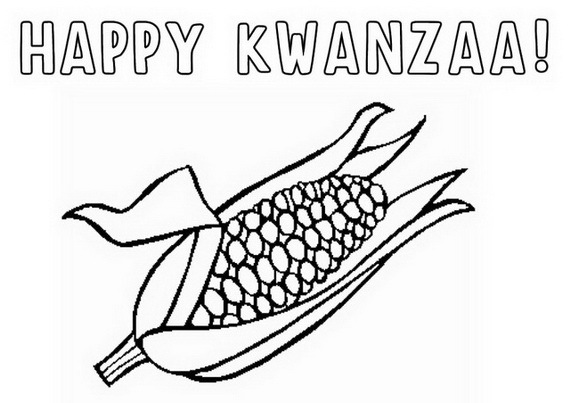 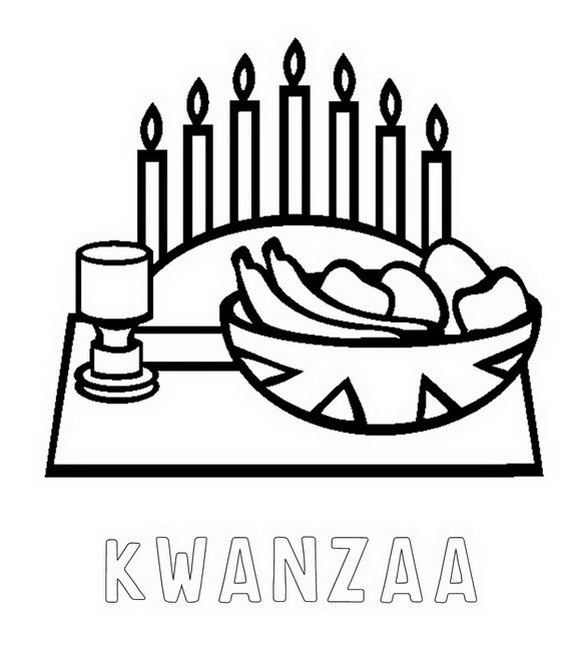 Kwanzaa celebrates family, community and culture based on the first fruits of harvest. 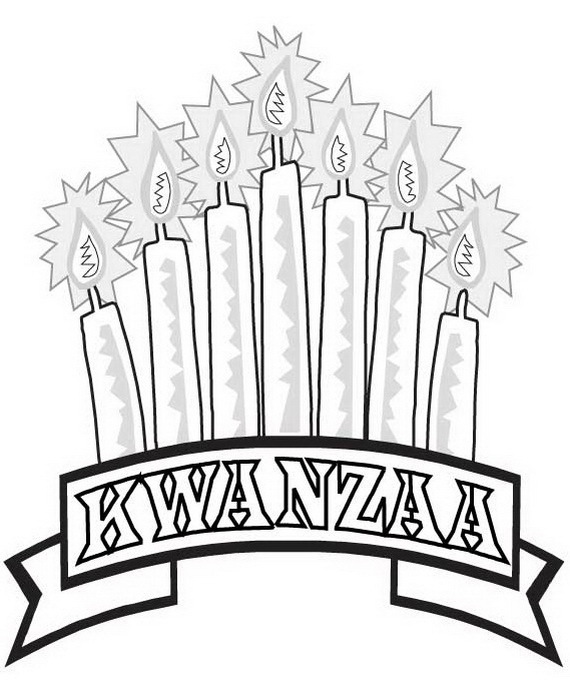 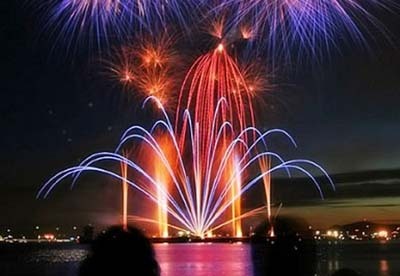 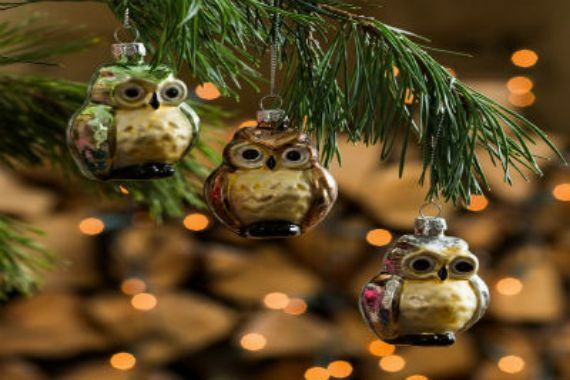 Kwanzaa is the world’s fastest growing holiday and is celebrated annually and lasts for seven days to represent the seven basic principles from December 26- and ends on New Year’s Day. 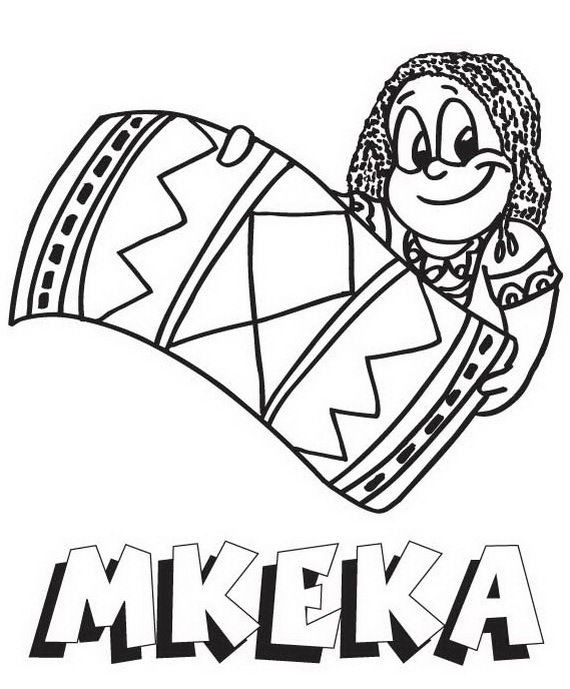 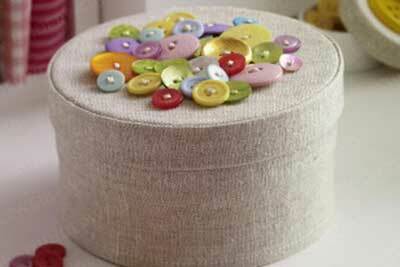 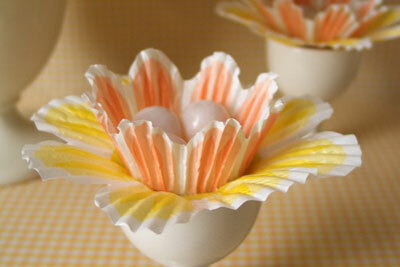 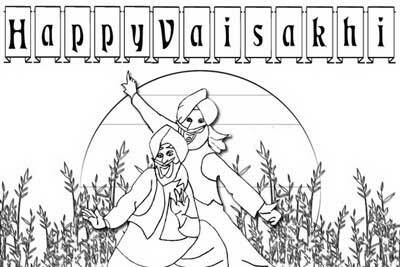 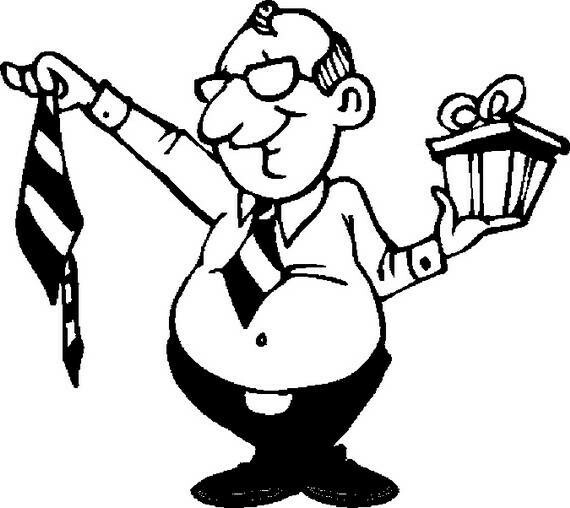 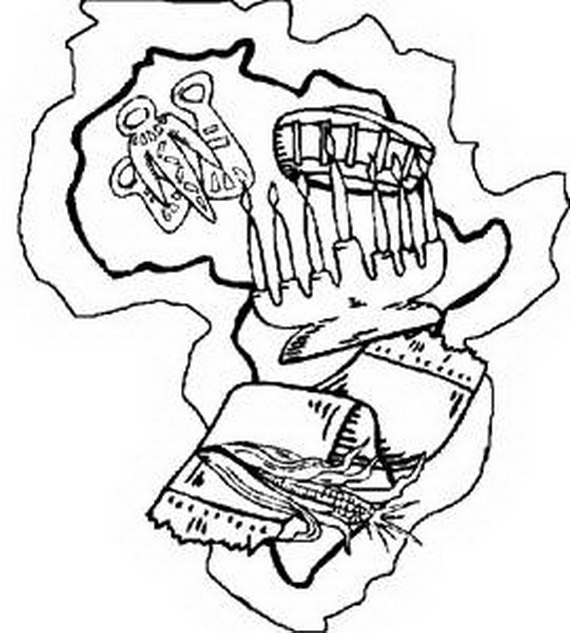 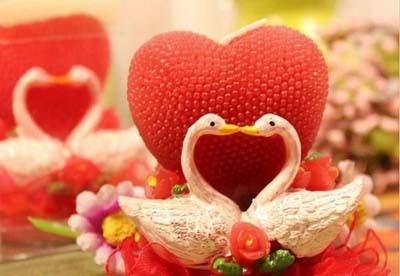 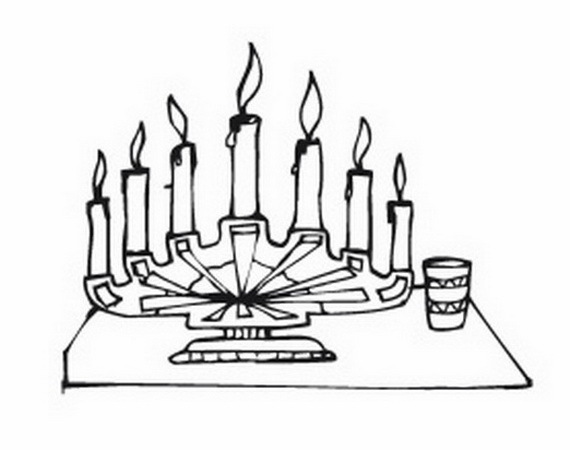 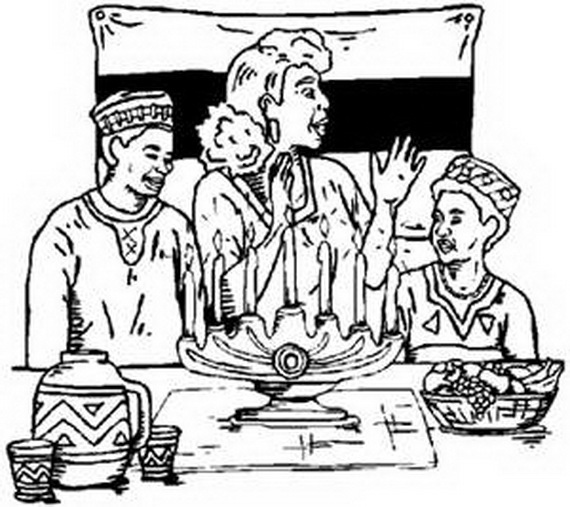 • A straw place mat (mkeka)the main symbol, on which to put the things needed for the celebration. 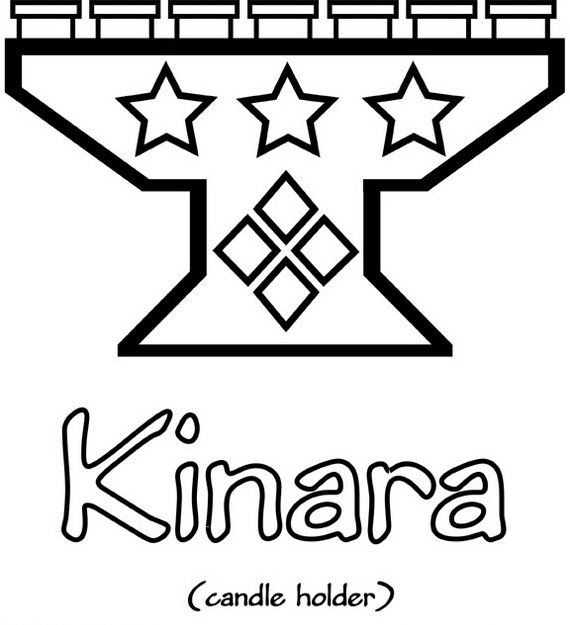 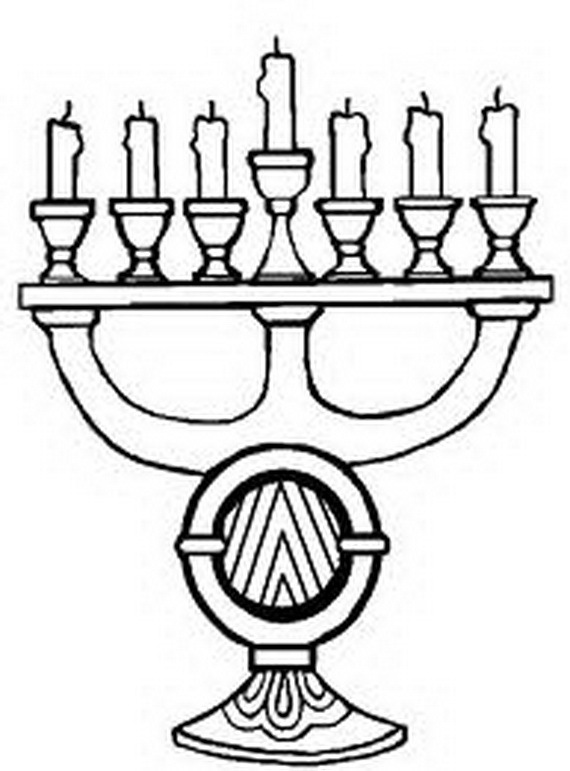 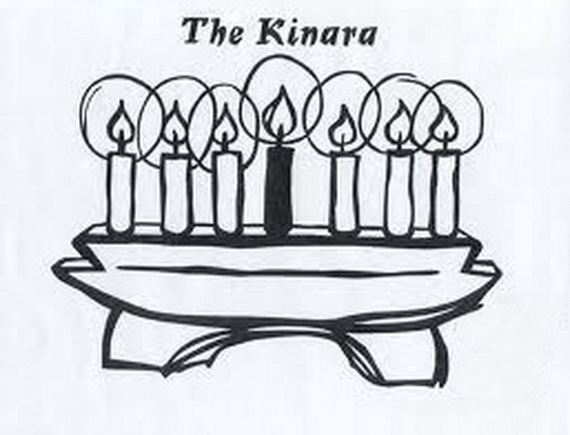 • a holder for holding seven candles (kinara), carved from a single piece of wood. 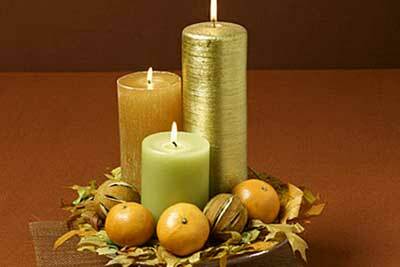 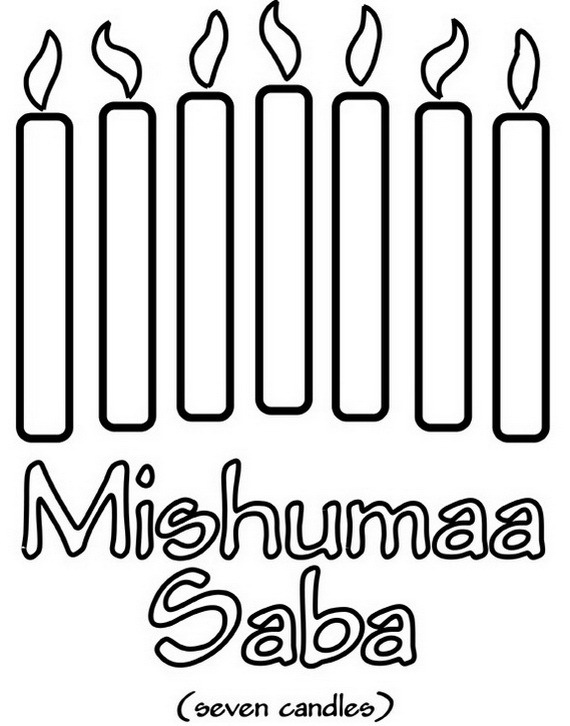 • The seven candles (mishumaa), three of the seven candles are red, three are green and one is black. 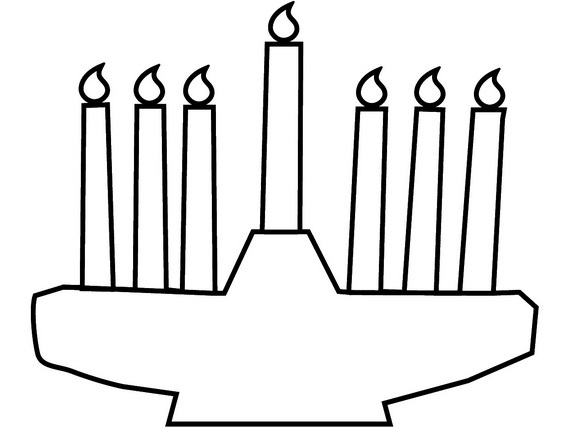 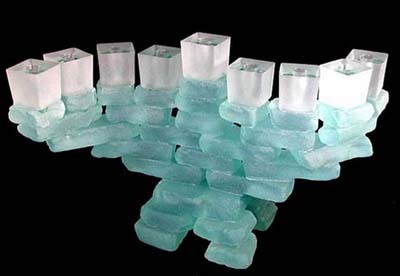 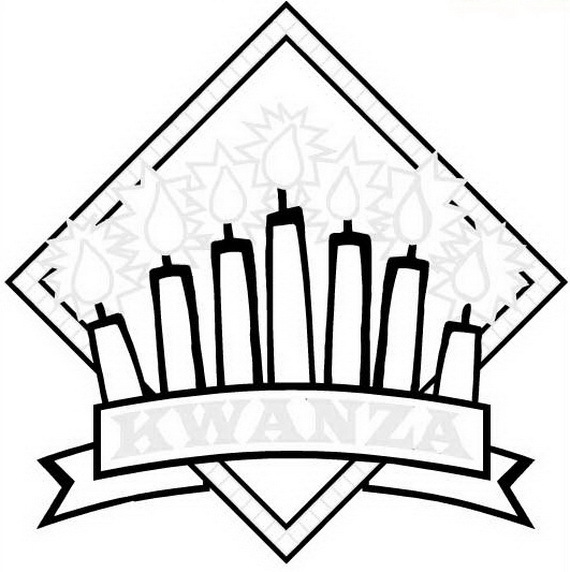 Each candle represents one of the principles of Kwanzaa. 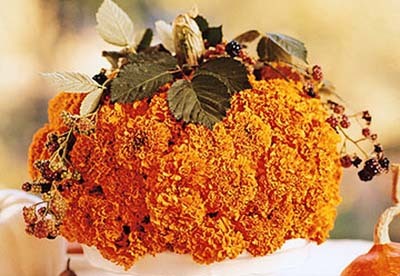 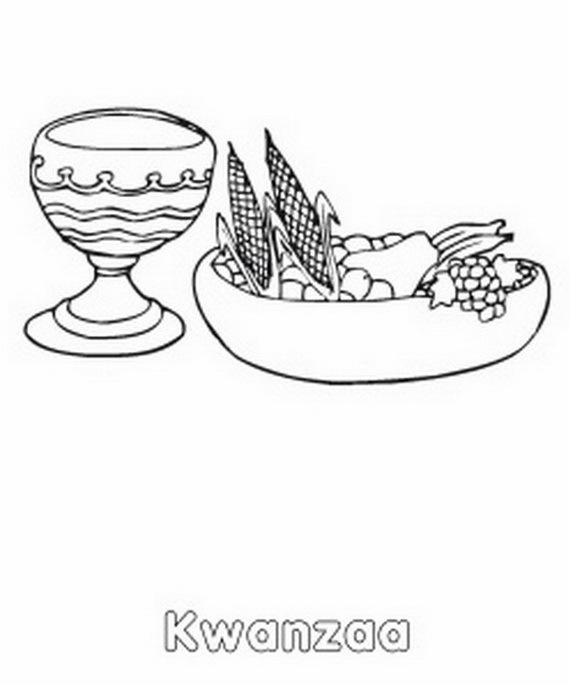 • a variety of fruit (mazao). 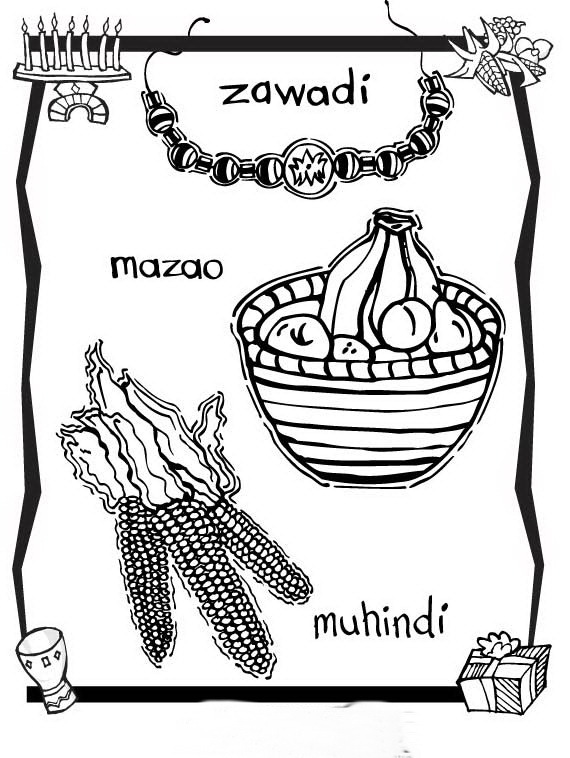 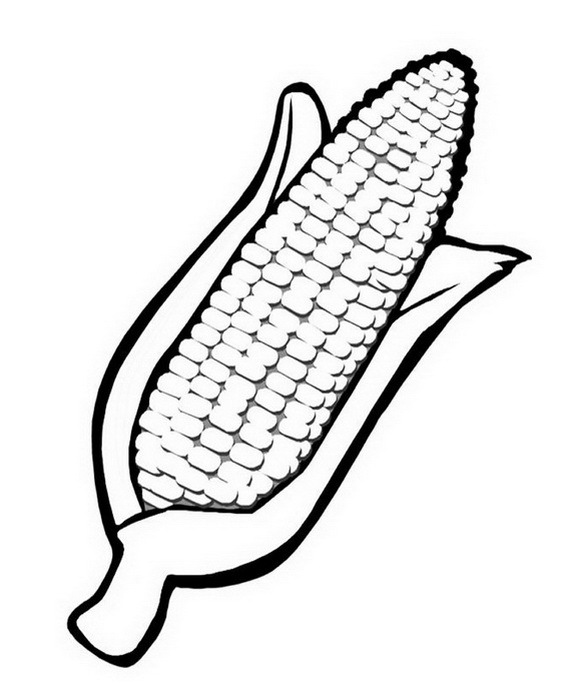 • an ear of corn for each child in the home (vibunzi). 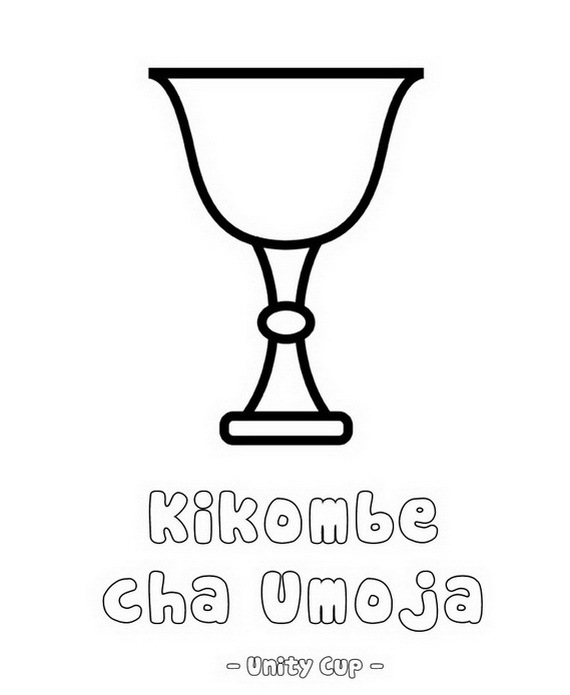 • a unity cup (kikombe cha umoja) used to pour libations. 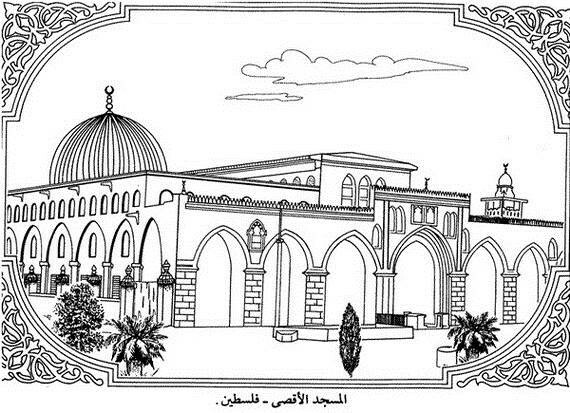 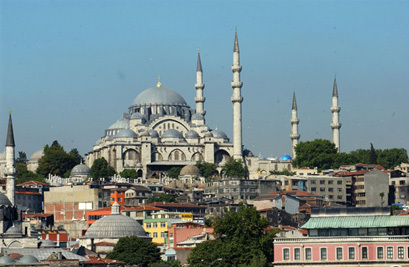 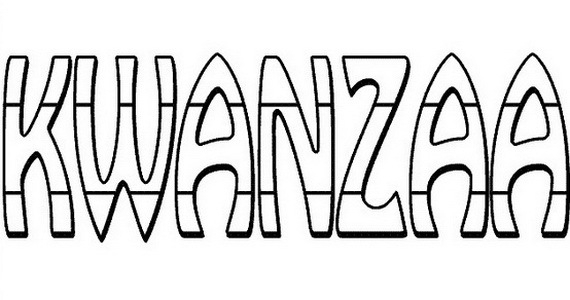 • modest gifts, especially for children (zawadi). 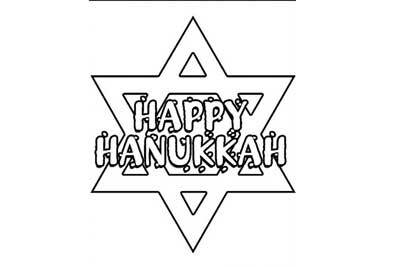 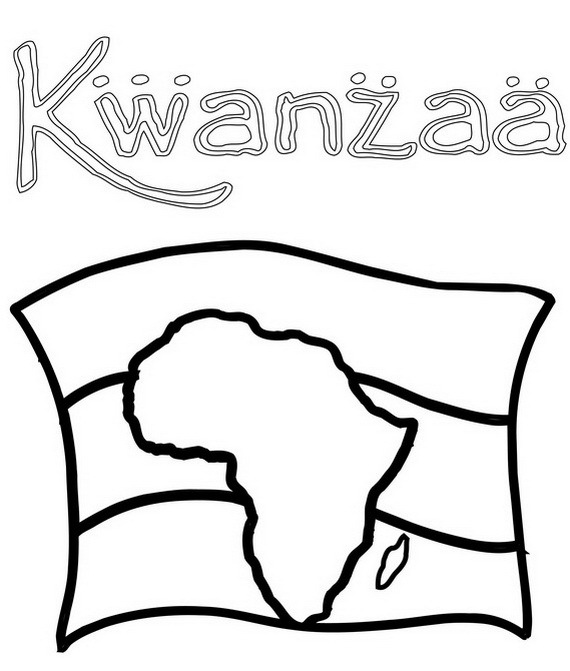 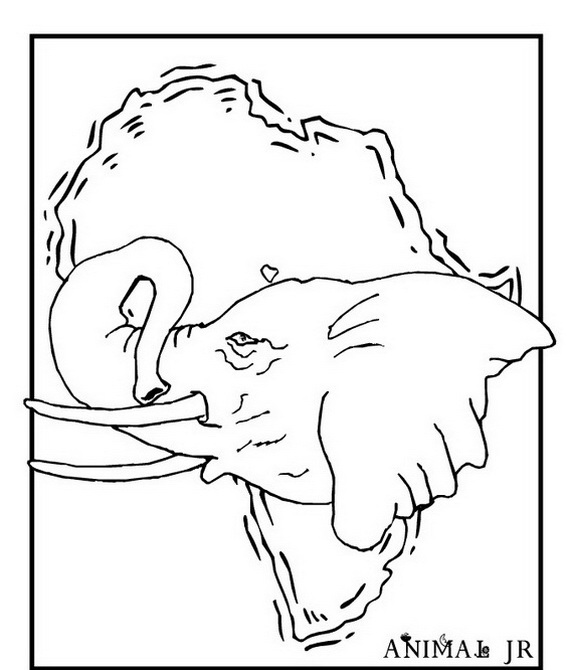 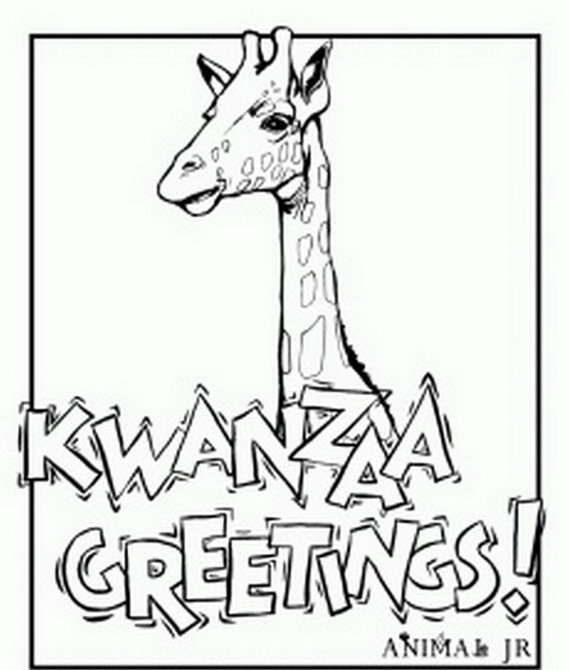 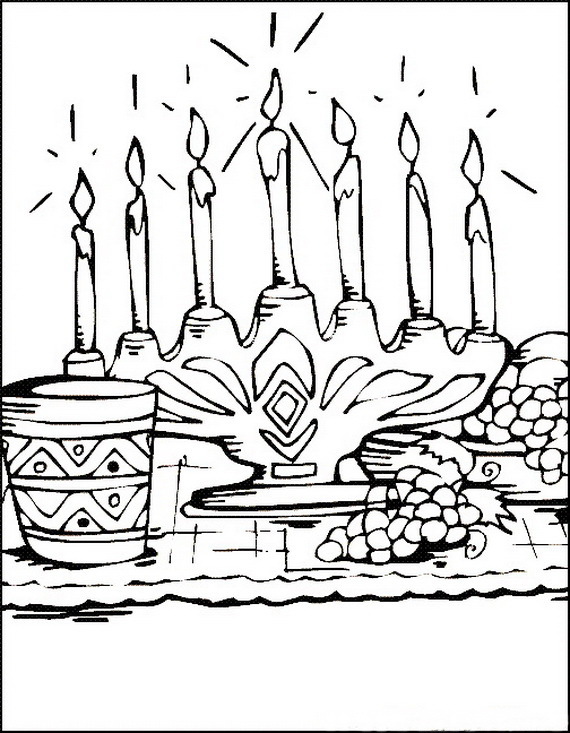 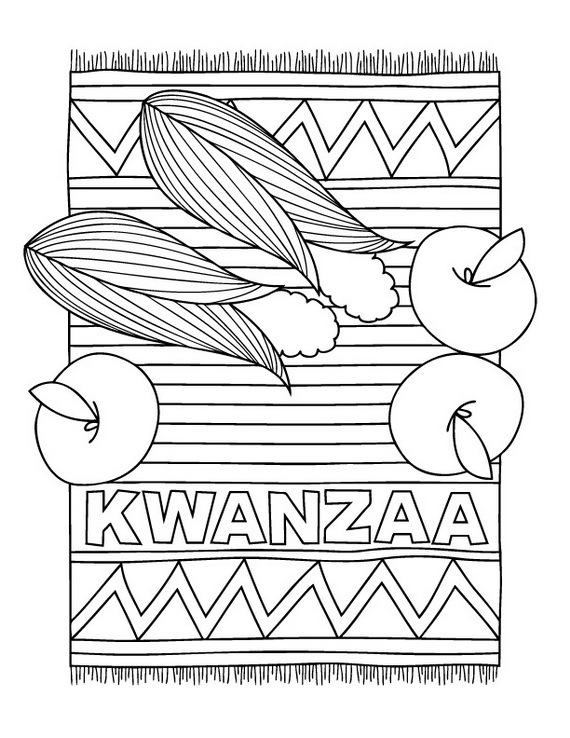 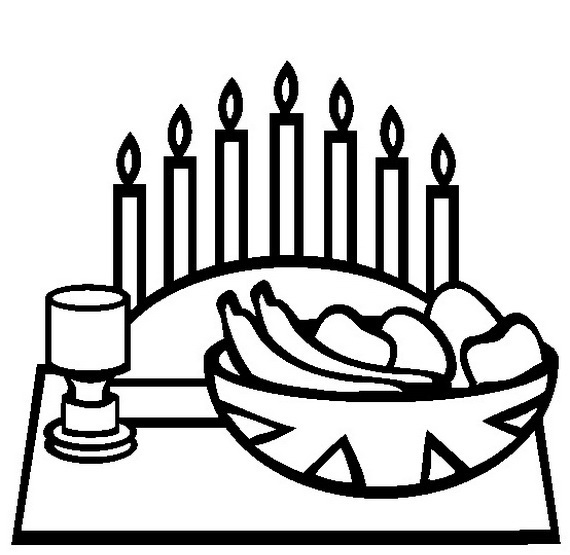 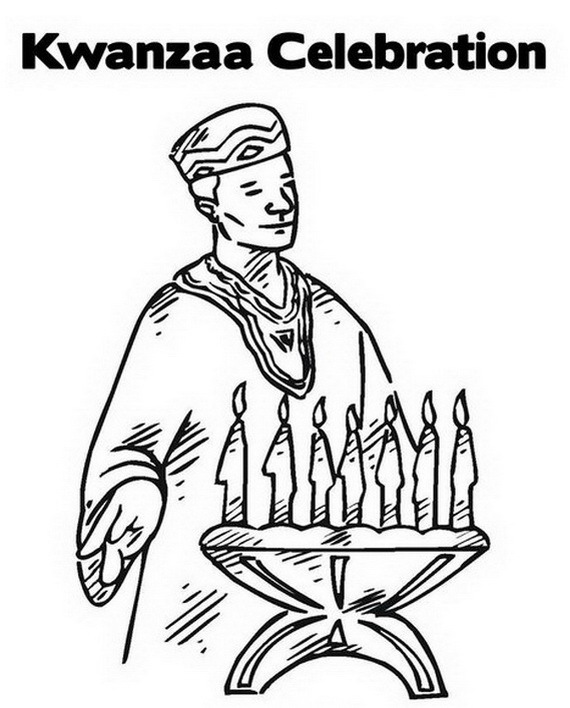 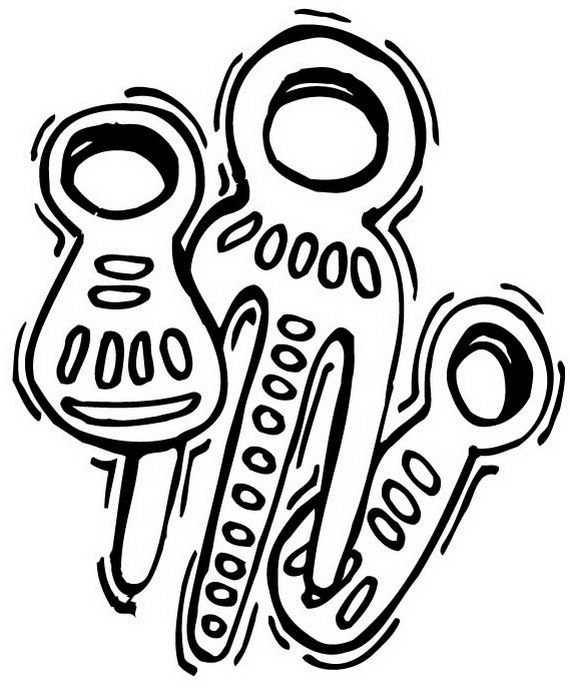 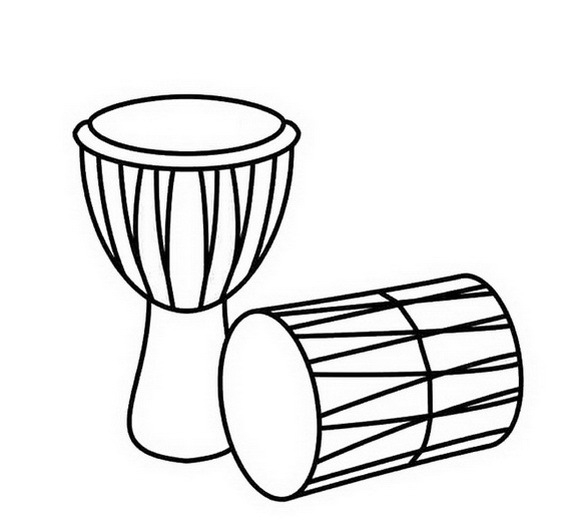 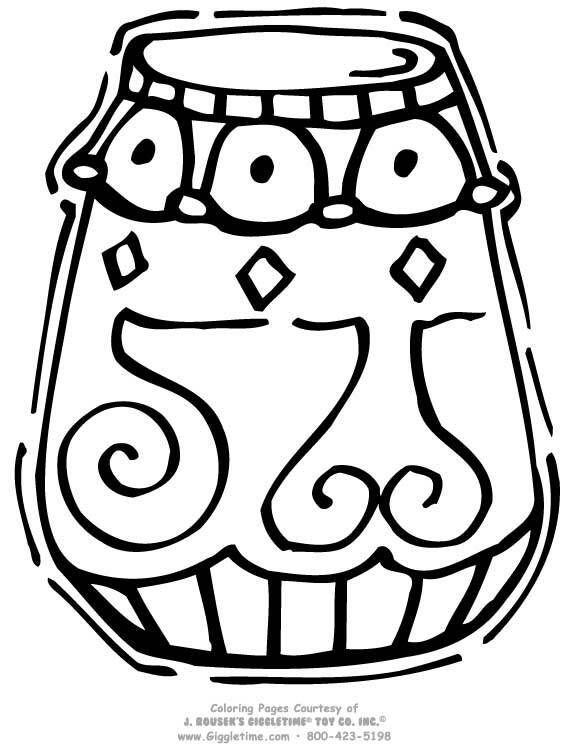 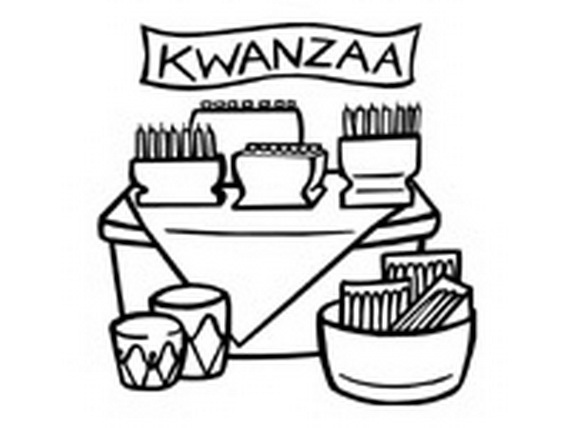 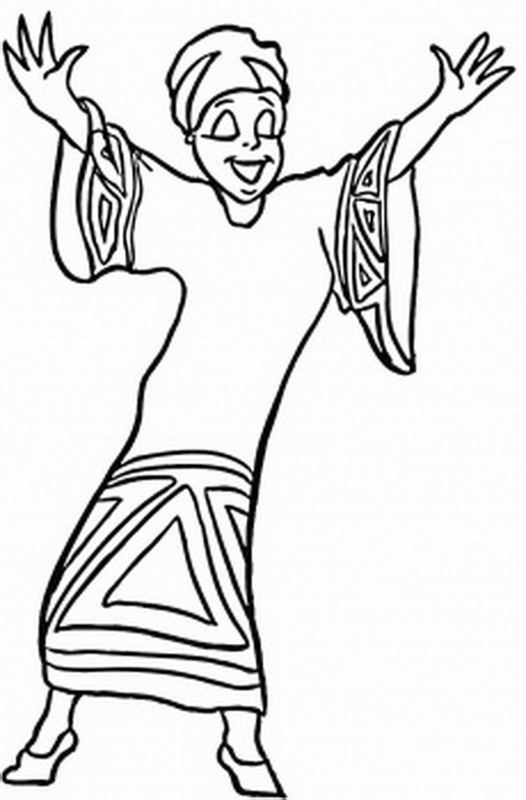 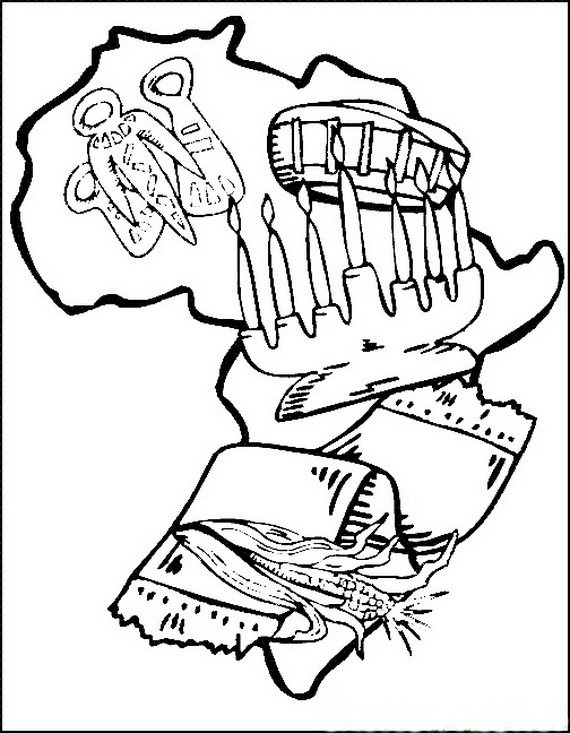 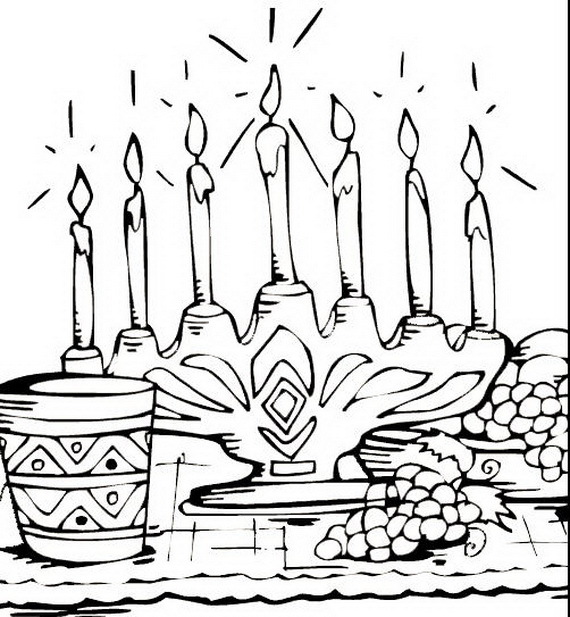 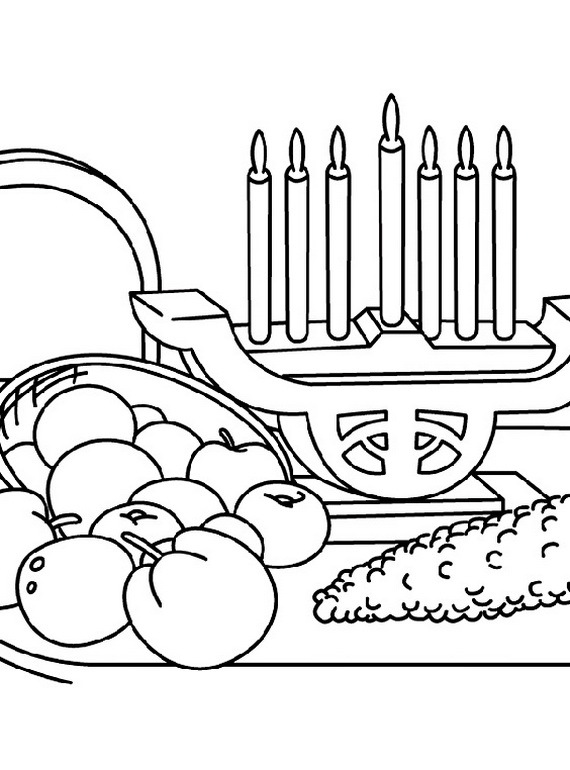 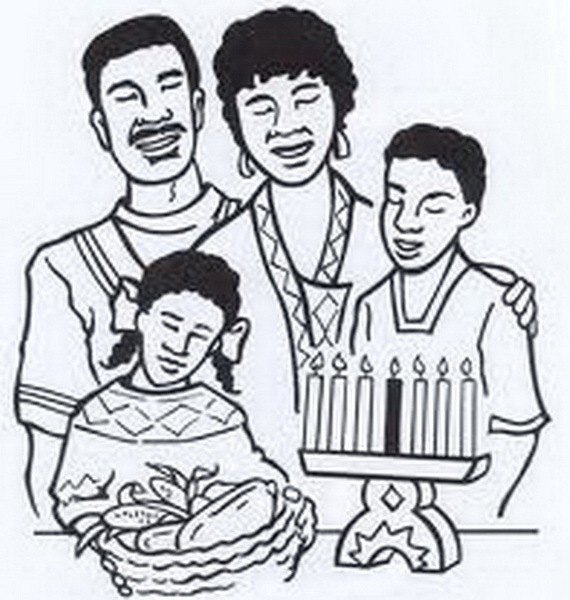 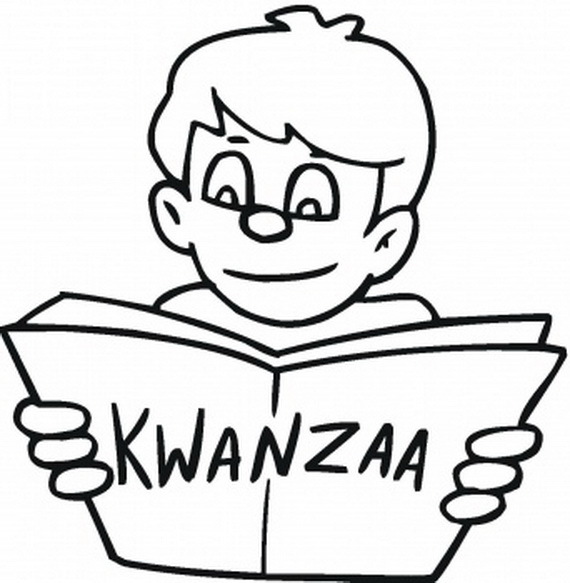 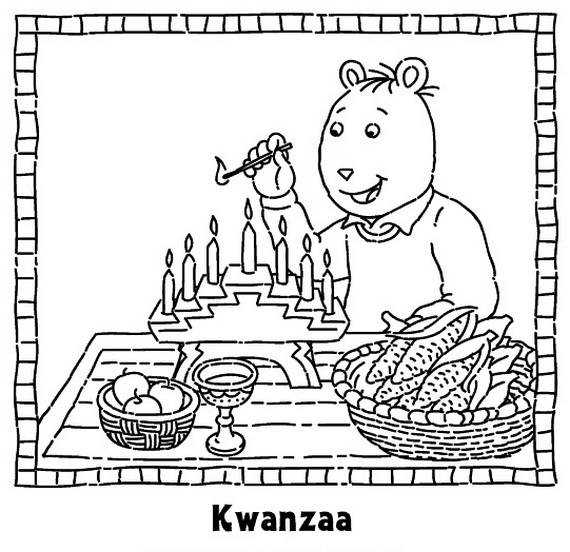 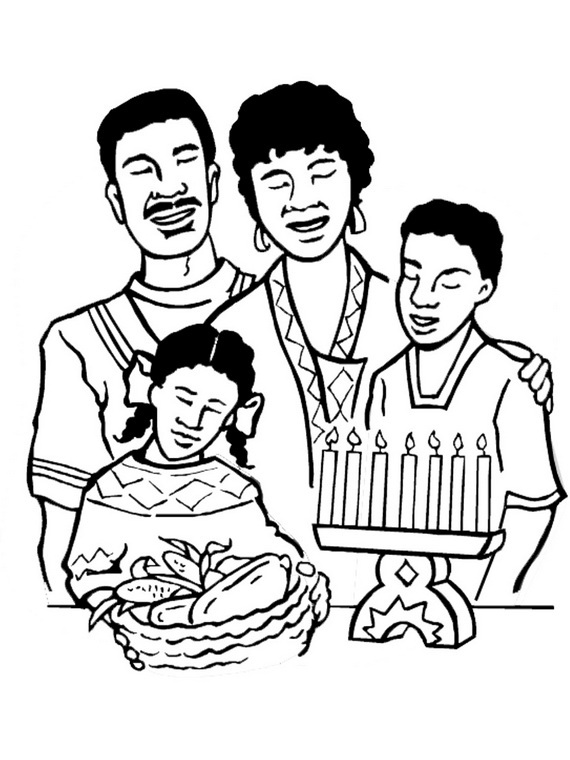 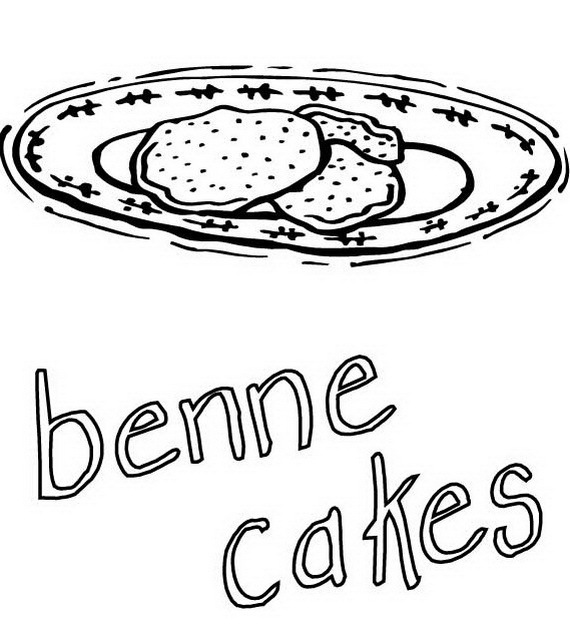 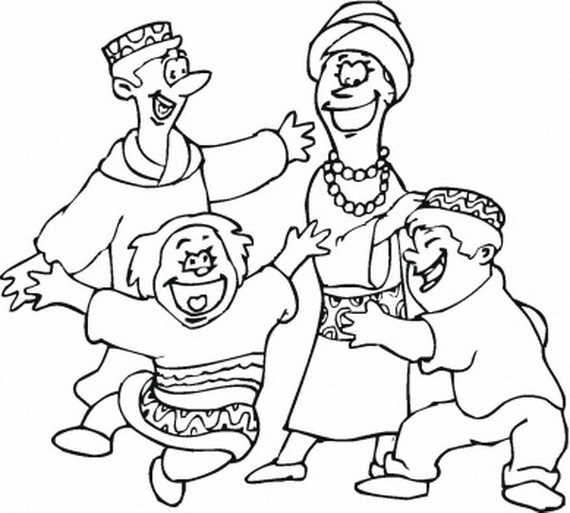 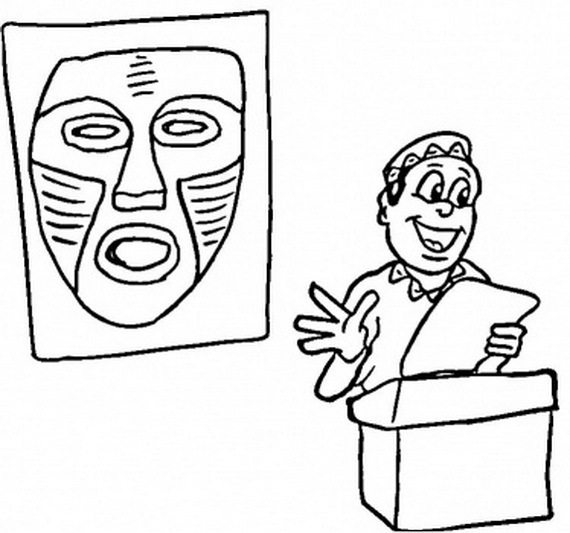 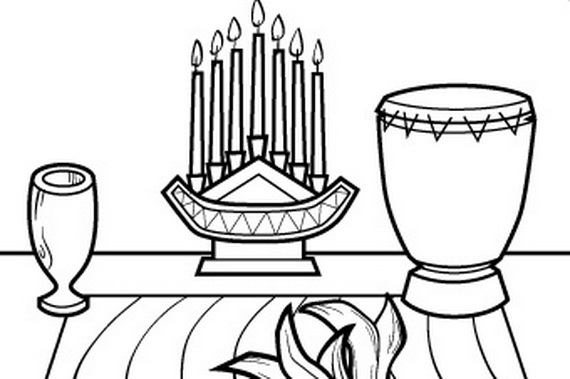 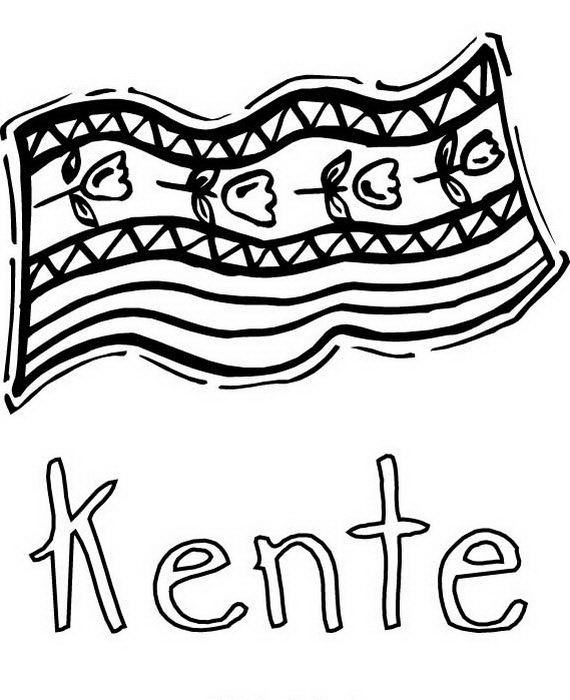 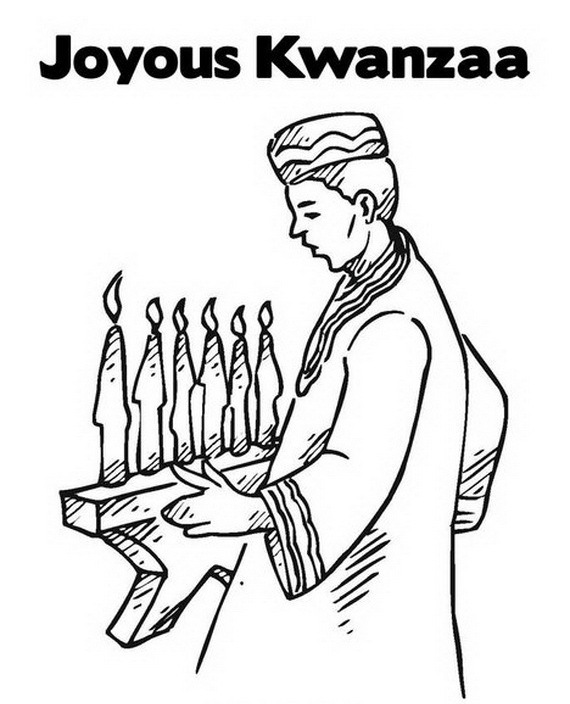 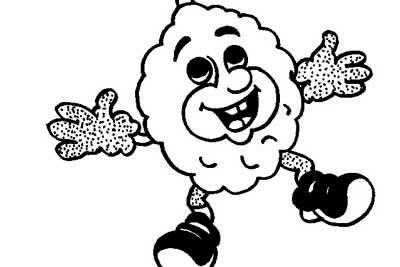 Here are some nice Kwanzaa coloring pages to let your child color things that represent Kwanzaa.